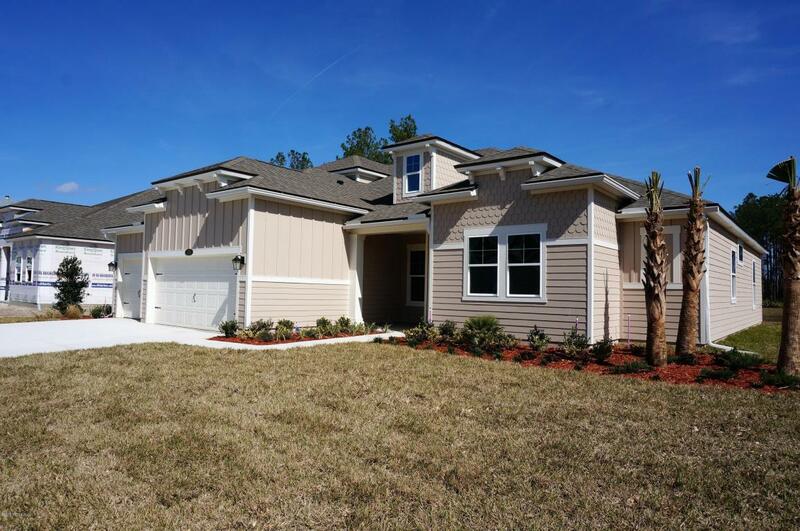 Live the Aberdeen lifestyle in a new Emerald home!New Epworth II plan on a gorgeous water/preserve lot! 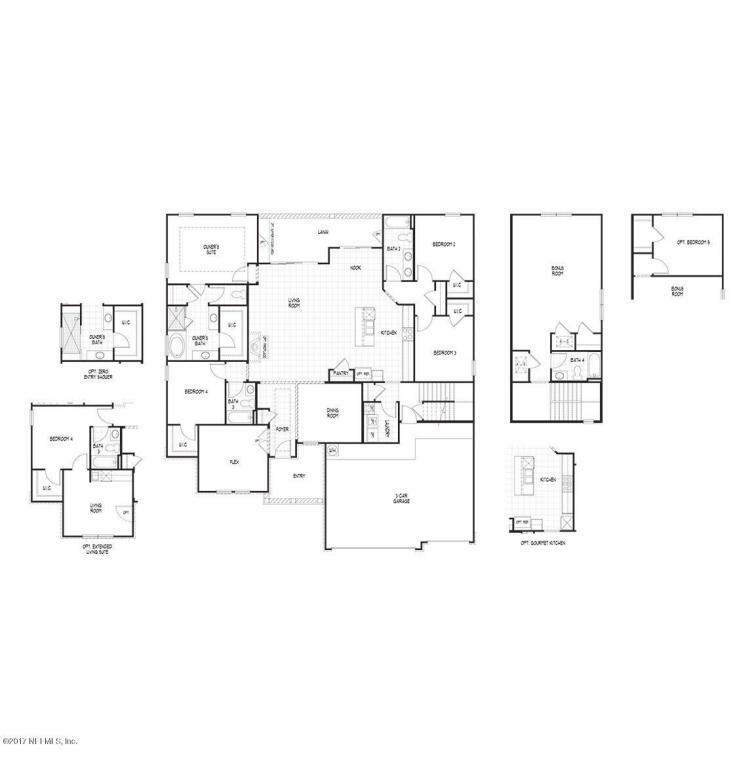 The Epworth II plan features 4 bedrooms plus a main floor flex room and bonus room upstairs with full bathroom. 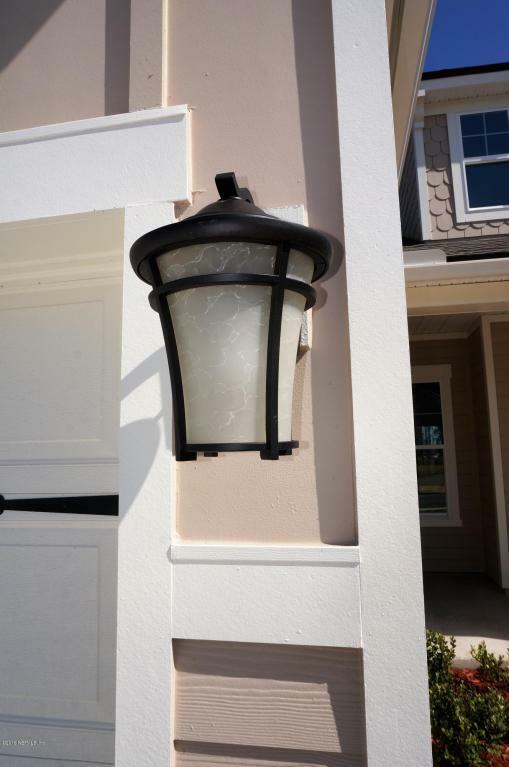 Quartz counters, 10ft ceilings throughout, gourmet kitchen, oversized lanai and a spa shower in the Owner's bathroom are a few high end touches in this home. 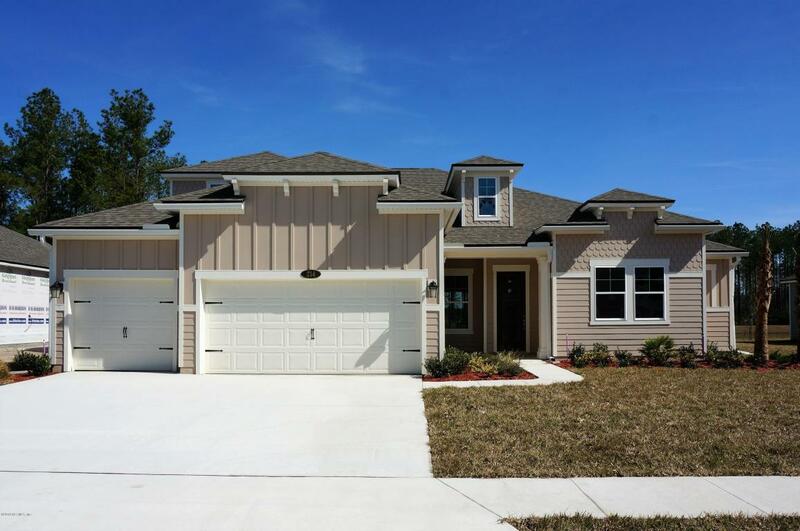 St. John's County schools, oversized preserve and water view lots as well as a long list of amenities make Aberdeen a great place to call home! All closing costs paid using our preferred lender, DHI Mortgage!